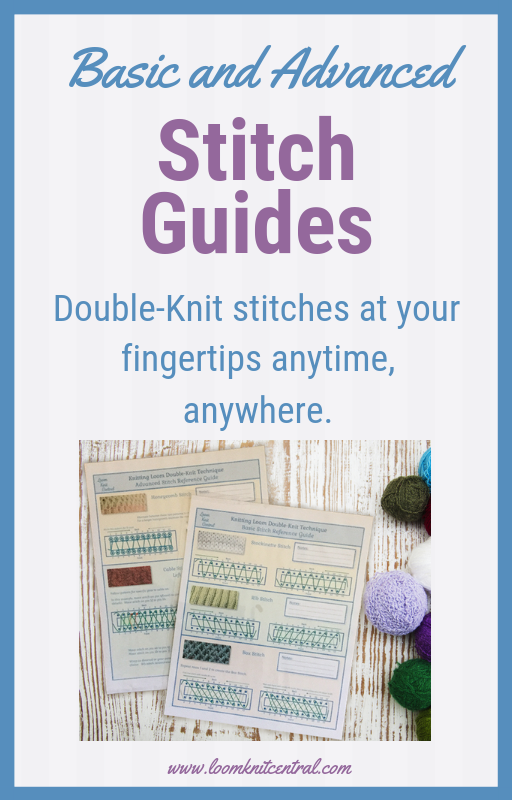 Have you started a pattern binder to keep all the pdf’s of your craft patterns yet? 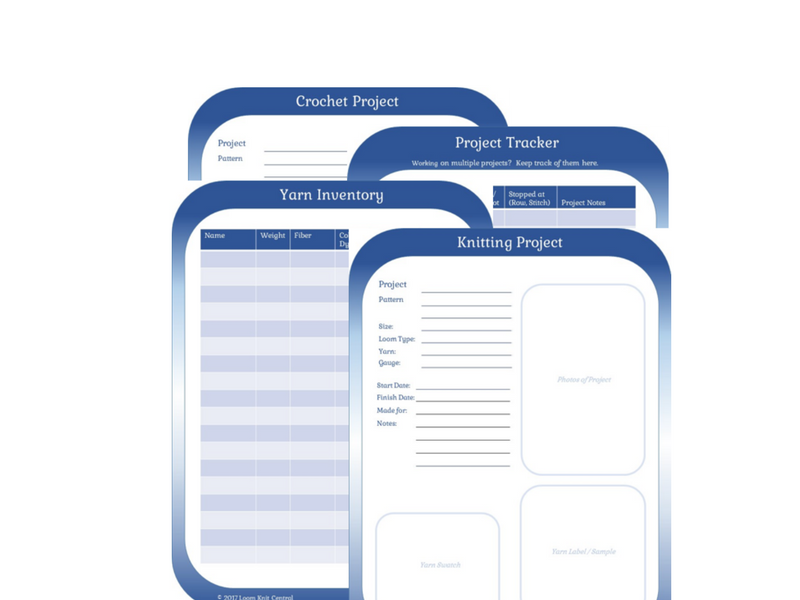 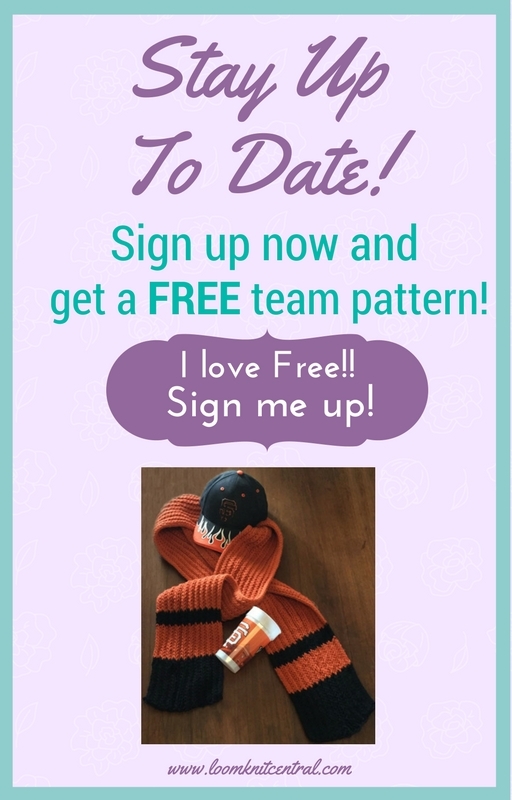 Here’s a great way to organize all the patterns you have as well as the projects you are working on. 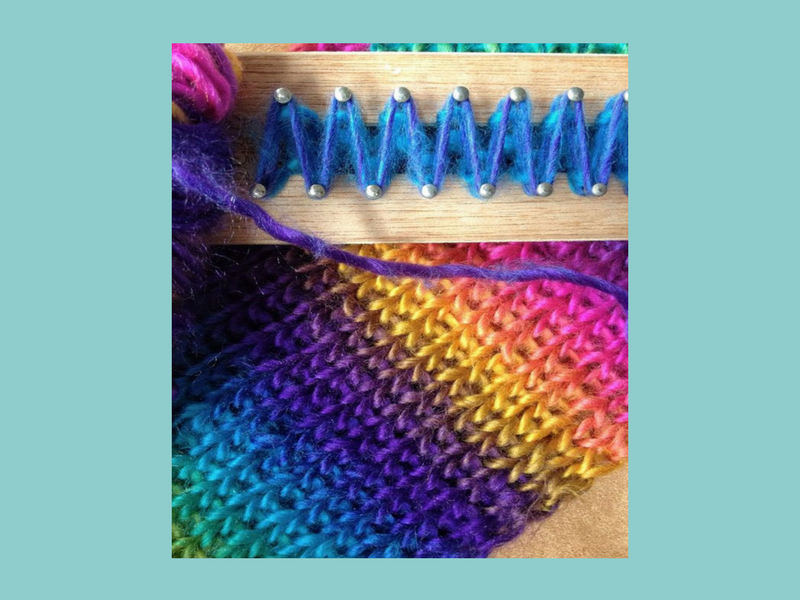 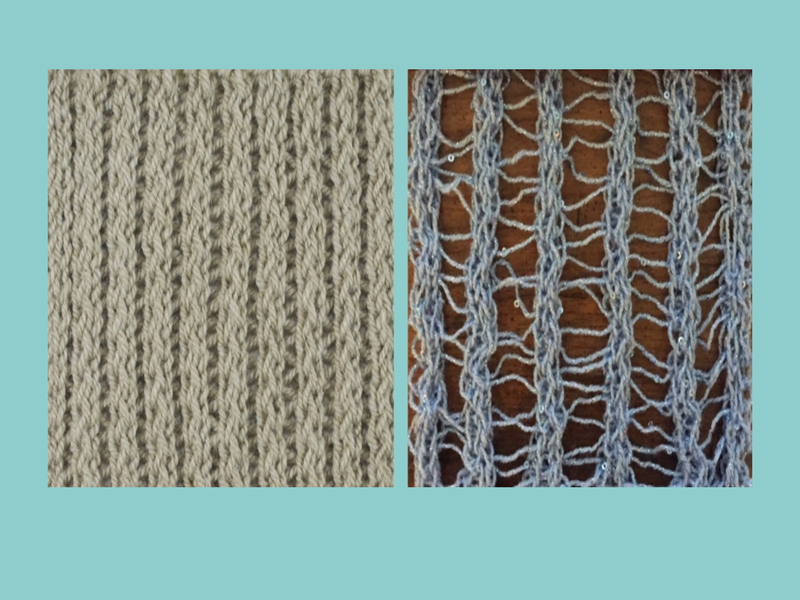 Here’s a fabulous, easy bind-off technique for the double-knit loom. 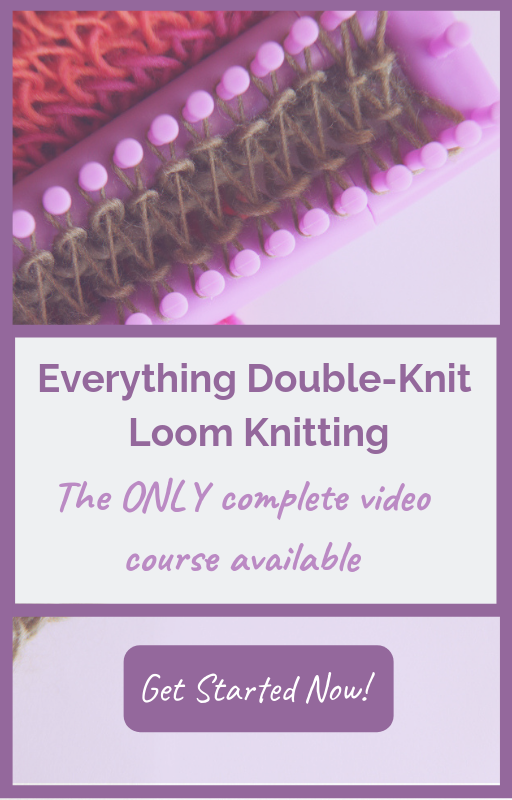 First, a quick video and then written instructions (with photos!). 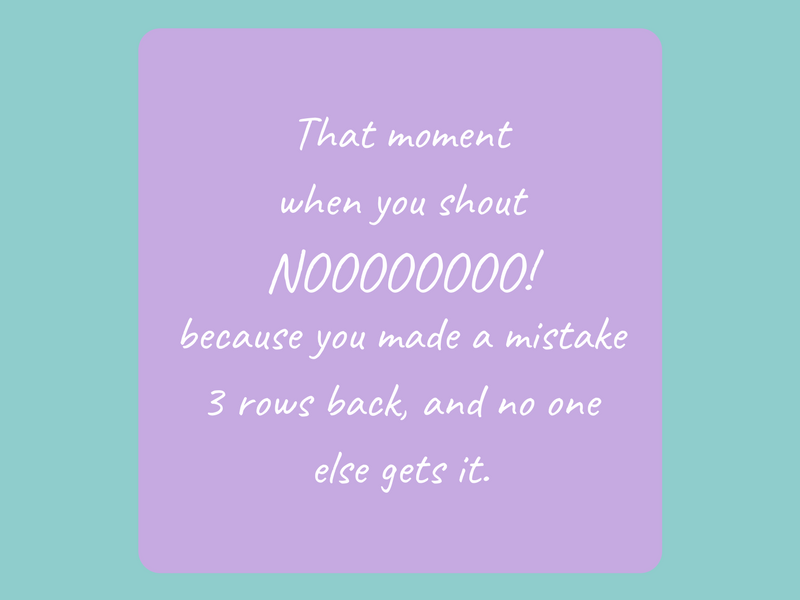 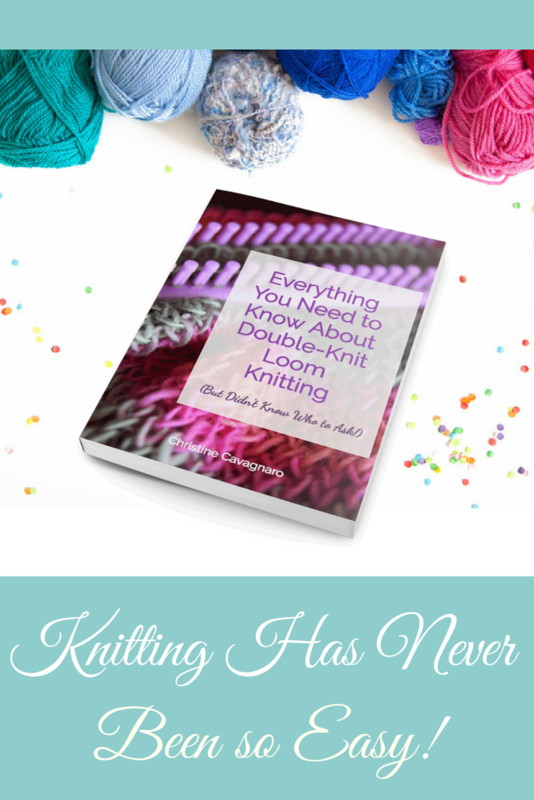 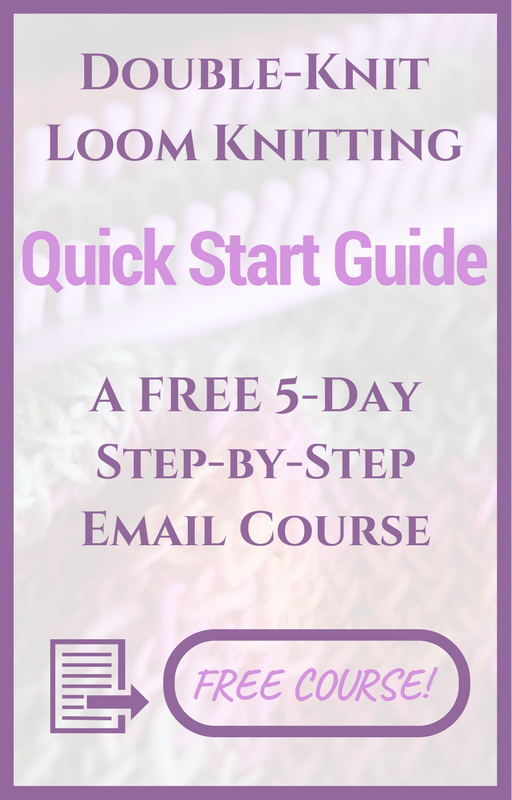 There are two types of loom knitting: single-knit and double-knit. 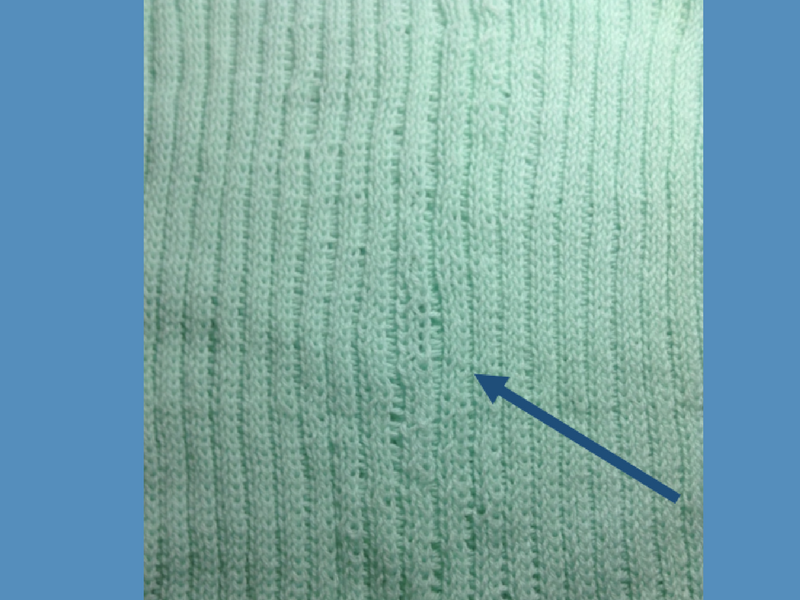 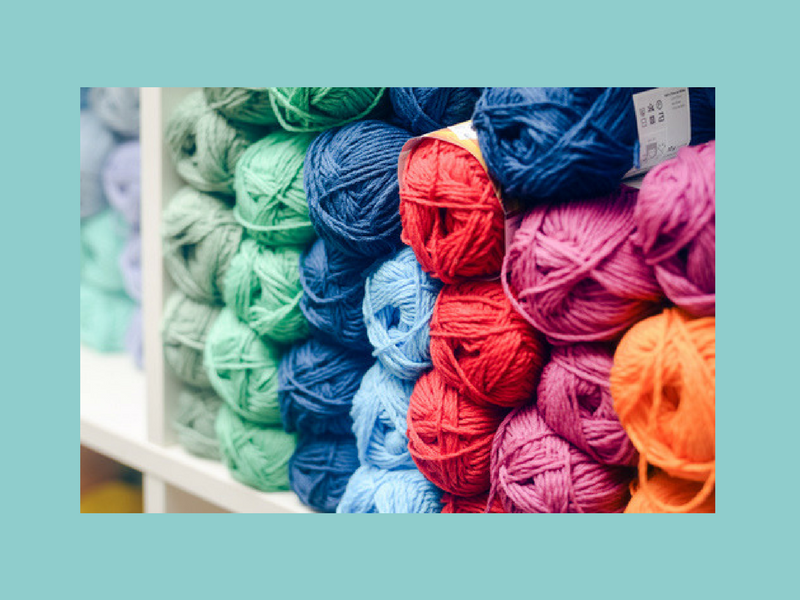 Single-knit uses one row or circle of pegs when wrapping yarn. 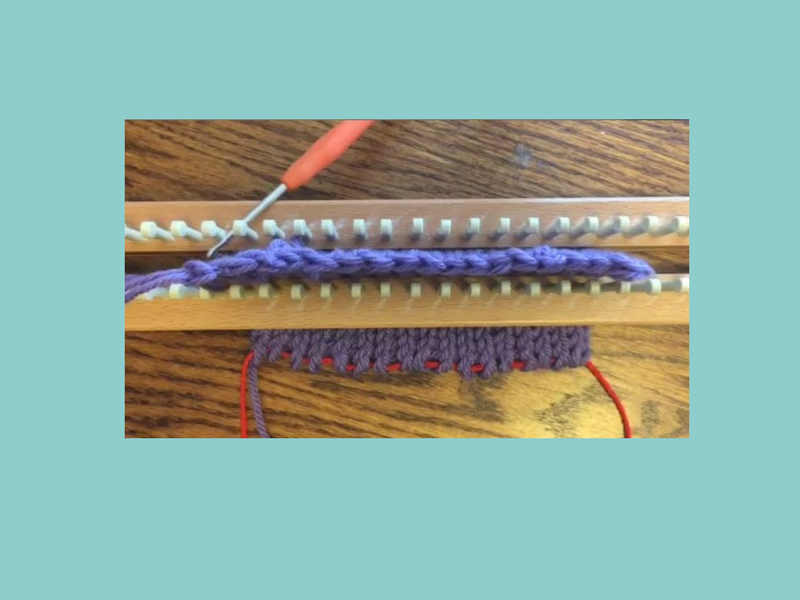 Double-knit uses two horizontal rows of pegs and yarn is wrapped back and forth between the two rows.